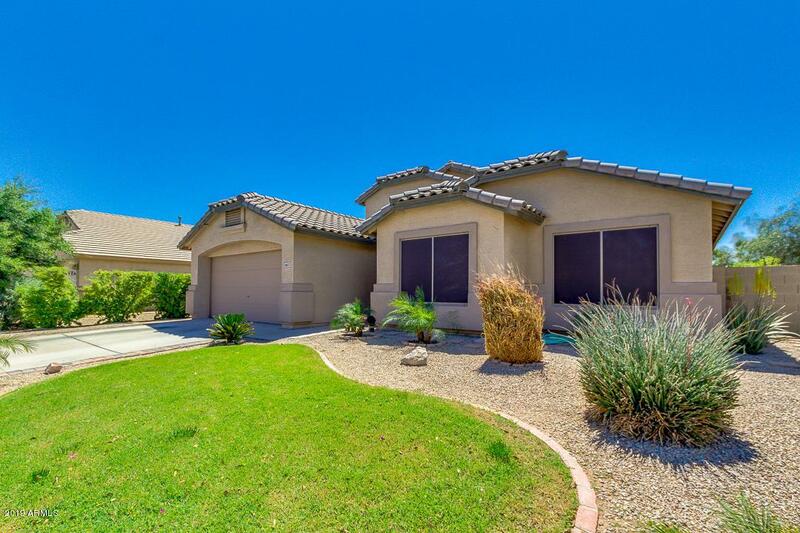 LOVELY UPGRADED 4 BEDROOM HOME ON A N/S CORNER LOT WITH A POOL IN A LARGE RESORT-LIKE YARD! 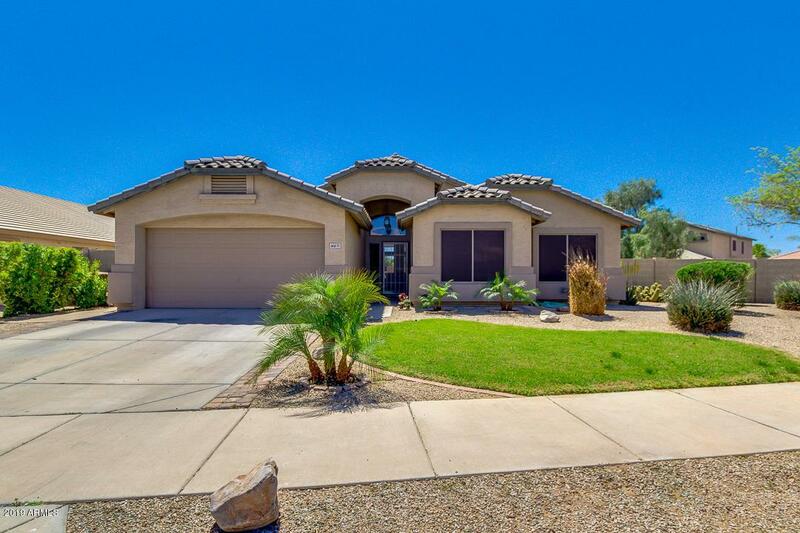 Here is a spacious, bright & open floor plan that is great for daily living and for entertaining. There are two flexible living areas currently used as a large living room & a large dining room ...or use as a dining/living room combo & a family room. 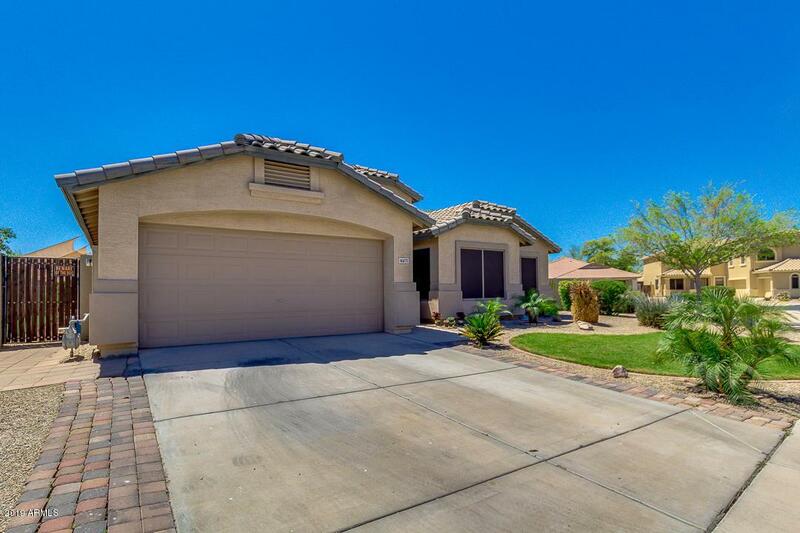 Features and upgrades include: granite counters, raised panel cabinetry, newer AC (2017), new wood flooring, large tile flooring, newer tile shower in the Master Bathroom, artificial grass in the yard, pergola and a newer pool (2015). There is a spacious firepit area on the west side of the home...on the east side is a flexible area for use as a dog run or for horseshoes, bocce ball, etc. 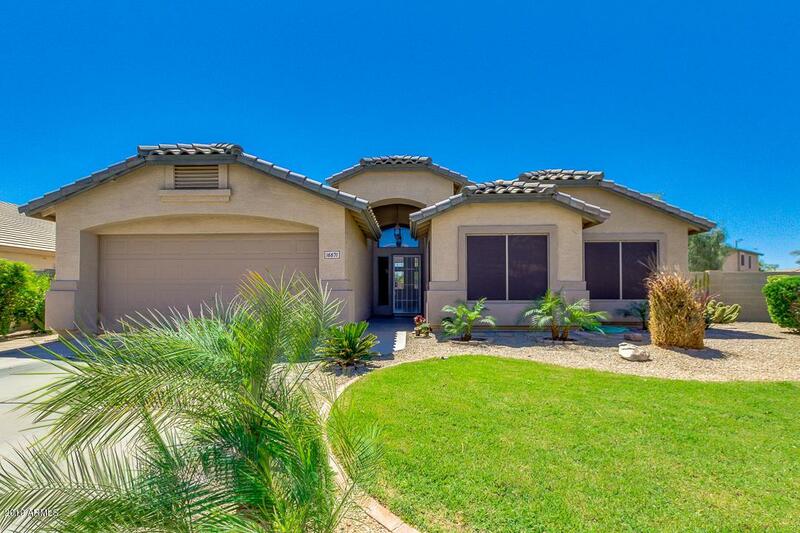 Access the gorgeous yard from the Great Room or Master Bedroom.